According to ibnlive the much-awaited Android smartphone Samsung Galaxy S4 coming to India on April 25 for the price of below Rs 40,000 however the phone will be available in stores from April 27. Samsung launched Galaxy S4 smartphone at March 14 with amazing new features like as Air View and Smart Scroll. 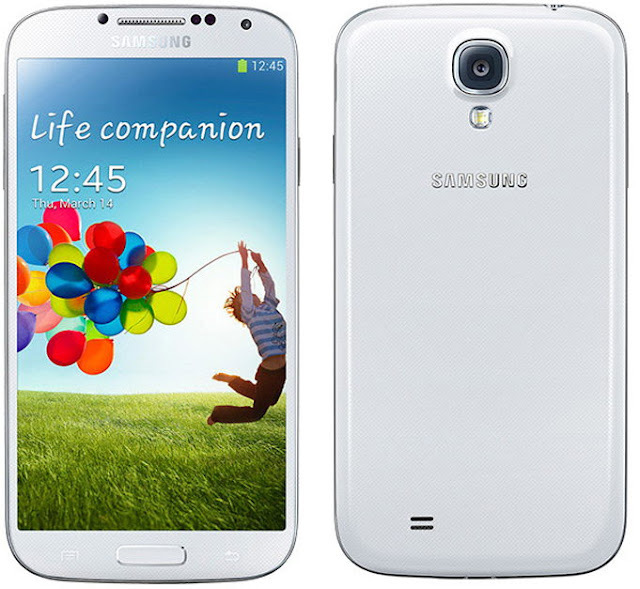 (Click here to know 12 Unbelievable features of Samsung Galaxy S4). And also users can use Facebook Home application with your Galaxy S4 devices. The phone features 5-inch Full HD AMOLED display with resolution of 920 x 1080 pixels. The Galaxy S4 powered by 1.9 GHz Quad-core or 1.6 GHz Octa Core processor with 2GB RAM and runs on a Google's latest Android 4.2.2 (Jelly Bean) operating system. The phone features 13 megapixel camera with the features of Dual Camera and Dual Video Call. The Dual Camera function that allows simultaneous use of both front and rear cameras. And the Dual Video call function enables users to make and receive a video call. Samsung introduces not only the device but also it introduced some useful accessories for Galaxy S4 such as Wireless charging pad, S View Cover and Extra battery kit. Click here to see 10 Best Galaxy S4 Accessories. Indian online stores already opens pre-order for Galaxy S4 devices with various price tag around Rs 45,000. So be patient for the exact rate from Samsung.